For armed guards and unarmed guards, Miami Dade, Florida residents can rely on Millennium Protection Services. We have been building on our reputation for over 25 years, and we continue to grow by leaps and bounds each and every day. The best advertising that we can obtain is the word-of-mouth that our countless satisfied customers pass along to their friends, family members, and colleagues. We have been able to build our business because we deliver on our promises. When you are responsible for the safety of others, you are in a very sensitive position. We understand this dynamic, we take it very seriously, and our clients invariably take notice. The armed guards and unarmed guards that we have on our team are the best and the brightest in the business. Everyone who works for us must go through an extensive vetting process. Though we employ highly experienced personnel, we also provide ongoing training, because change is the only constant. There is a lot of technology utilized in the security service business, and you have to stay on the cutting edge as technological advances influence the industry. We can and will respond to threatening situations, but at the same time, we use advanced techniques to short-circuit potential problems before they happen. 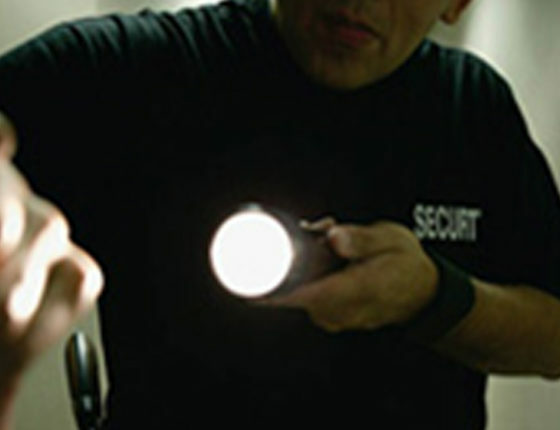 Our Miami Dade, Florida security services are comprehensive in nature. We provide special event security for gatherings of all shapes and sizes, from house parties to school activities and even large arena events. Plus, we have an extensive background in security patrol services. If you need a security patrol for any type of facility, we can provide you with armed guards or unarmed guards who will make sure that everyone stays safe and sound at all times. In addition to the security service that we provide for gatherings of people and collectively shared environments, we also deliver personal security solutions. There are a lot of high profile individuals who need armed guards, and we have a great deal of experience in this area. If you or someone that you represent is a high-ranking corporate official, politician, musician, actor, professional athlete, or anyone else who is in a highly visible position, our Miami Dade, FL security guards can provide ironclad security. If you would like to speak with one of our Miami-Dade, Florida security service consultants, you can give us a call right now at 954-668-2780, and our toll-free number is 800-493-0806.